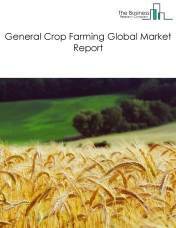 Major players in the global grain farming market include ADM, Cargill, Bunge, Agrium Inc, Monsanto Company. 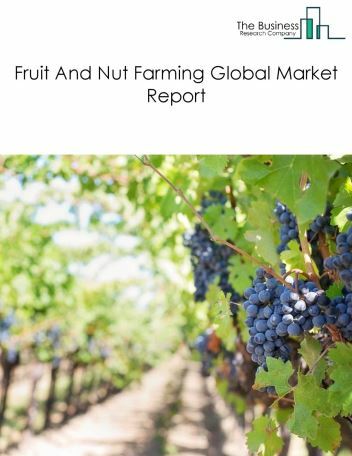 The grain farming market size is expected to reach a higher value by 2022, significantly growing at a steady CAGR during the forecast period. 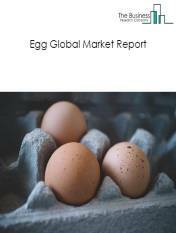 The growth in the grain farming market is due to low interest rate environment, emerging markets growth and printing inks market and global economic growth. 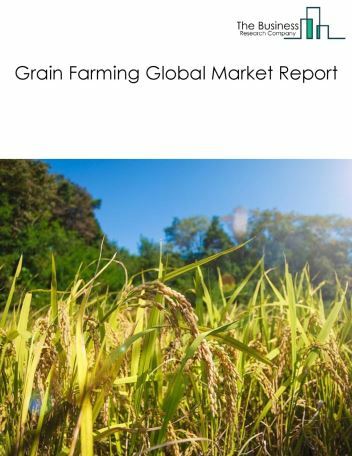 However, the market for grain farming is expected to face certain restraints from several factors such as weak wage growth in developed economies and reduction in free trade. 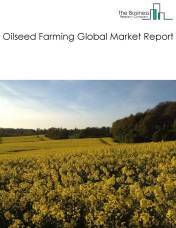 The global grain farming market is further segmented based on type and geography. By Type - The grain farming market is segmented into dry pea and bean farming, wheat farming, corn farming, rice farming, other grain farming. By Geography - The global grain farming is segmented into North America, South America, Asia-Pacific, Eastern Europe, Western Europe, Middle East and Africa. 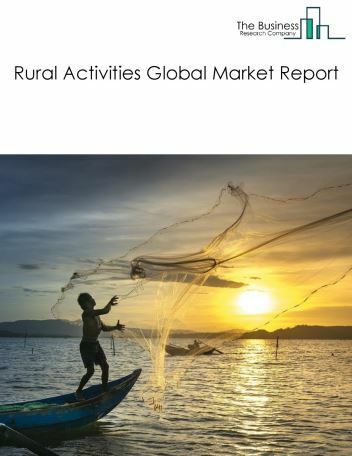 Among these regions, the Asia Pacific grain farming market accounts the largest share in the global grain farming market. Many chemical companies are offering bio pesticides to control pests, insects and weeds in farmlands. Biological organisms are often called antagonists. They include predators, parasitoids and pathogens. Farmers are using it as an alternative to control pests as they do not cause damage to the crop or plant. 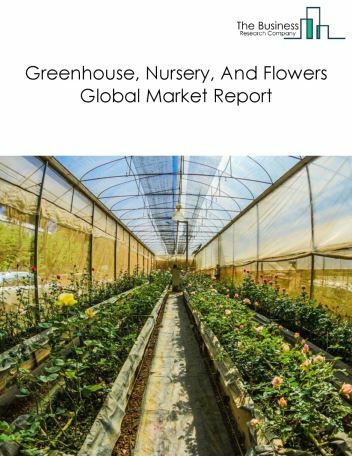 Biopesticides are becoming increasingly popular and are safer than traditional chemical pesticides, is the major trend in the grain farming market. 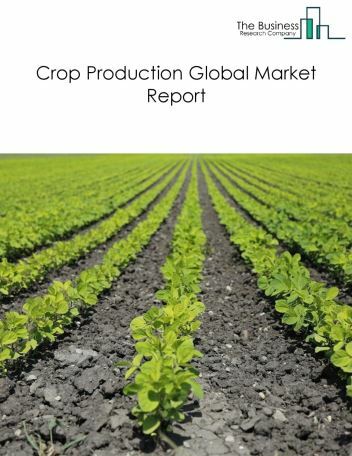 Potential Opportunities in the Grain Farming Market With continued technology investment, investments in end user industries and Economic Growth, the scope and potential for the global grain farming market is expected to significantly rise in the forecast period.